Intro. 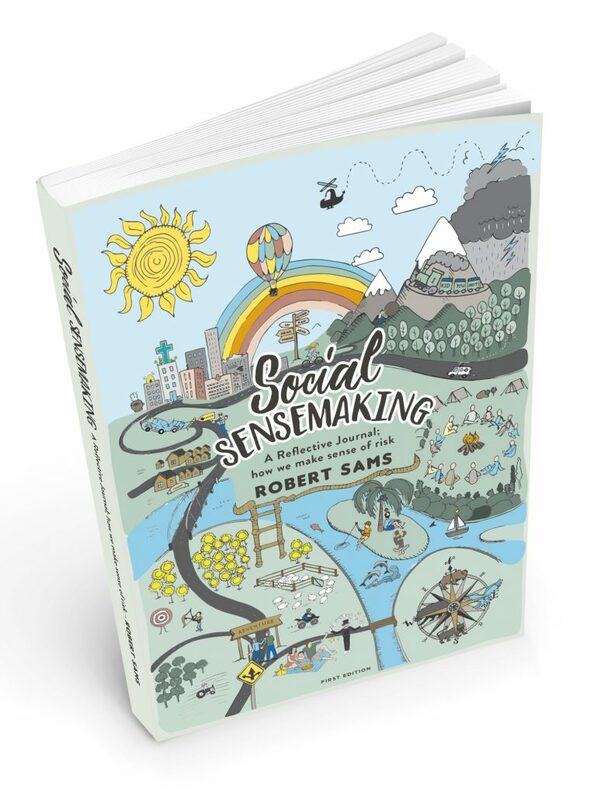 Workshops – Social Sensemaking in Melbourne 27 & 28 Feb.
Tuesday morning (7-9am) on 28th Feb. 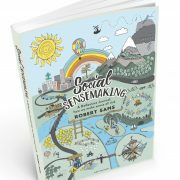 The sessions will run for two hours and will introduce participants to the key tools and concepts that inform the idea of Social Sensemaking. 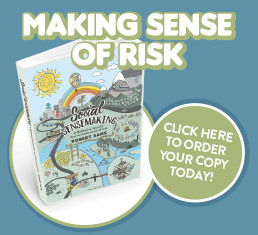 The cost is $150 pp which includes a signed copy of the the book. You can message us at contact@dolphyn.com.au if you’re interested in attending or have any questions. Details of venue will be sent to those who express interest.